Being a parent can be as challenging as it is rewarding. From night feeds to sorting out the right schooling, it can be hard to find time for much else. When it comes to running a successful business, we know it can be tricky to juggle professional commitments alongside family life. Entrepreneurial parents require specific support, tools, and resources to grow their business while managing to keep things running smoothly at home. 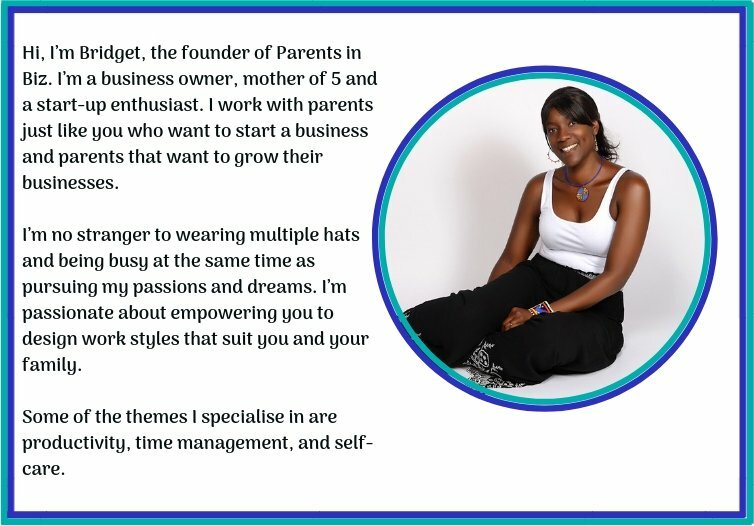 It can be a challenge to find the time to research and compare the materials you need to make your business a success and that’s where Parents in Biz comes in we equip parents with the tools and resources so they can manage the tightrope of running a business and having harmony at home. 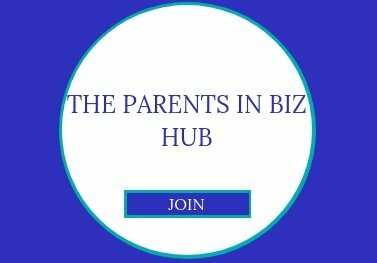 The parents in biz hub is our community of parent entrepreneurs who want practical support to grow their business. We’re passionate about helping you achieve success in your business. The PIB Hub is a place where we motivate, empower and celebrate each other. Join here. 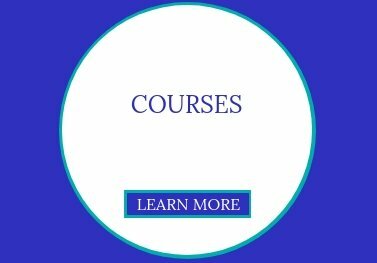 Have a look at our online courses that you can study at your own pace, anytime, anywhere. Flexible learning to fit around your family and business commitments so you can start, grow and increase revenue in your business. Learn more here. 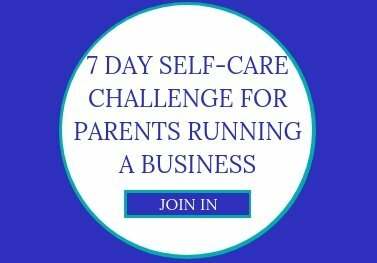 Our expertly-developed 7 Day Self-Care Challenge is designed to equip entrepreneurial parents with the knowledge, skills, and understanding to look after their mind, body, and soul. Join in and get ready to feel rejuvenated, empowered, and inspired to give yourself the TLC you deserve. Join here. 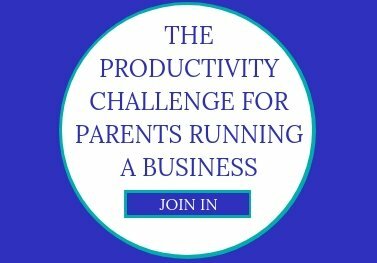 The 5 Day Productivity Challenge has been designed to help parents running a business to become more productive, freeing up more quality family time and focused business time. Over the course of the five days, you’ll receive emails packed with tips, advice, and challenges. Join here.